The Mmg open source consortium aims to support our long term developments and to ensure the sustainability and the intellectual property of the Mmg platform. Because Mmg is a non-competitive and multidisciplinary tool involved in lot of collaborations and because we want to provide both an industrial tool and a research framework, the open-source consortium is mutually beneficial. The Mmg consortium is funded by the consortium members and administred by Inria. You can support us and became a member of the Mmg open source consortium! The member benefits and levels of financial contribution are detailed here. You can discover the platform and our open-source consortium project here (please, be patient, it may take a while). 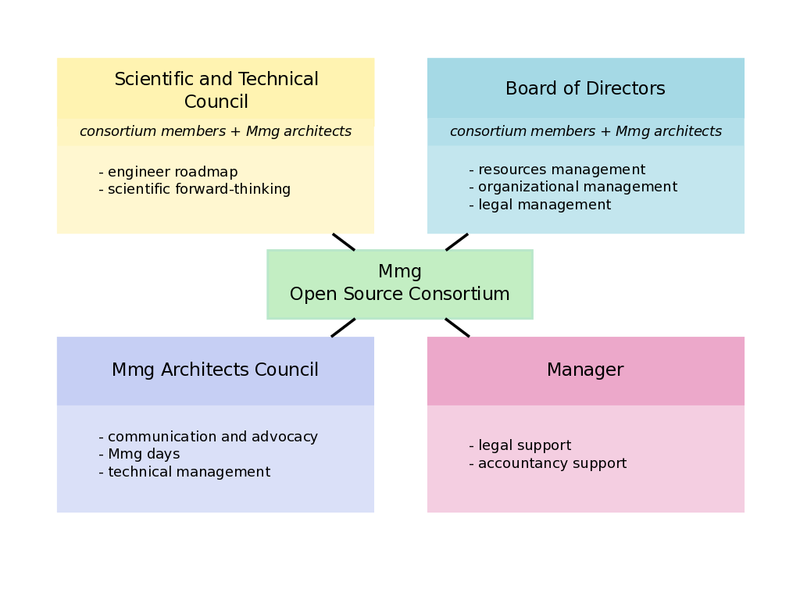 Please, contact us to get more informations about the Mmg open source consortium.